The Aluminium windows that we offer are durable, versatile and virtually maintenance free, as this is what makes them a great investment. We are exceptionally proud to offer the finest and most aesthetically pleasing aluminium windows that are profiled to suit both domestic and commercial applications. You can enjoy and entertain your friends and family, or simply enjoy the warm light space as you relax in a new conservatory. Our catalogue of custom window products offers our customers with endless options in the design and ordering of the right window types that fit their needs. 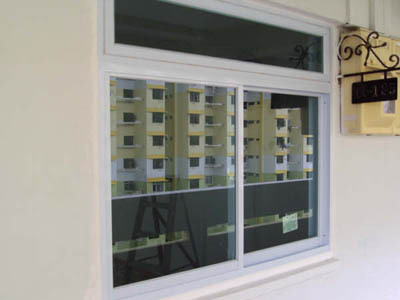 At Active Aluminium &Services, we pride ourselves on meeting all your window needs. 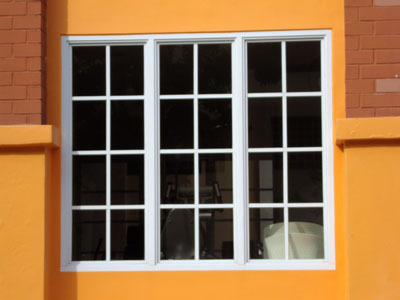 Our sliding windows create a contemporary look while allowing in breezes from multiple directions. They slide horizontally, left and right and have been engineered with innovation, making them have exceptional value. Our casement windows are a popular choice because they provide a clear view to the outdoors. They are basically hinged on the side and open outward to the right or left. They are highly durable and engineered with innovation for energy efficiency. 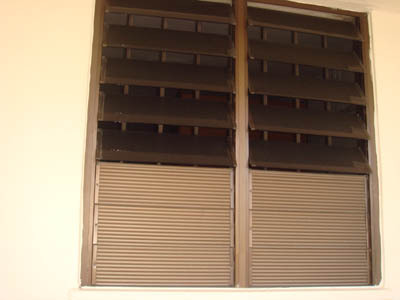 They are made in fashions that protects it from rust and damage and reduces allergens. Our lattice windows have been designed with an expert craftsmanship in the design of a grid and have a variety of customizable options. They are adaptable, precision engineered, durable and rust resistant. The durable hardware easy opening ans smooth operation for different frames. Our Naco windows are used wherever optimal adjustable ventilation is required at low cost and with a minor need for the climate protection and tightness. 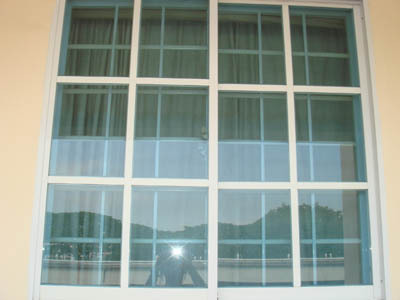 This window is available with Louvre elements and is an excellent application for corridors, stairways, industrial edifices, weather and sight protection balconies and curtain-wall facing. Our Louvre sheet windows ensure your view is as uninterrupted as possible and the tilt adjustable blades allow one to have control of the flow of air throughout the home. These windows are amongst the most practical of all window glazing treatments for light control, ventilation and privacy. 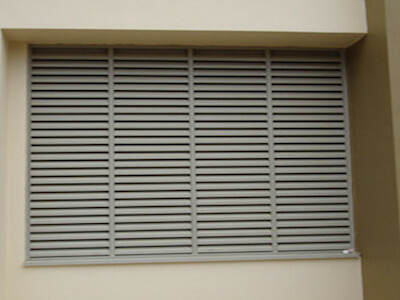 They are well suited for controlled cross-breeze ventilation making them suitable for tropical and sub-tropical climates. 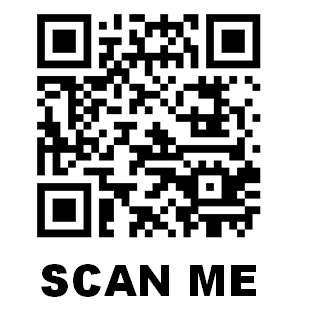 Before making the final decision, we encourage you to explore our website and experience what we have for you. We are continually making efforts to be “Green Friendly” and our aluminium products are manufactured using the available recycled aluminium and glass and offered in inert coatings and finishes. 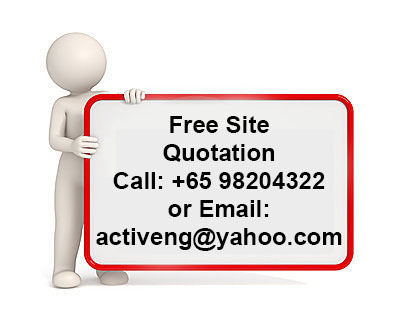 Contact us now at +65 98204322 for your needs.